New York is one of the few cities that is easy to live in without a car. In fact, many New Yorkers rely exclusively on public transportation and foot power to get around every day. However, there are certainly times when a car can make life in New York City a whole lot easier. If you’re a resident of New York State, a driver's license is a requirement for getting behind the wheel. Here's the scoop on how to get your New York State driver's license. 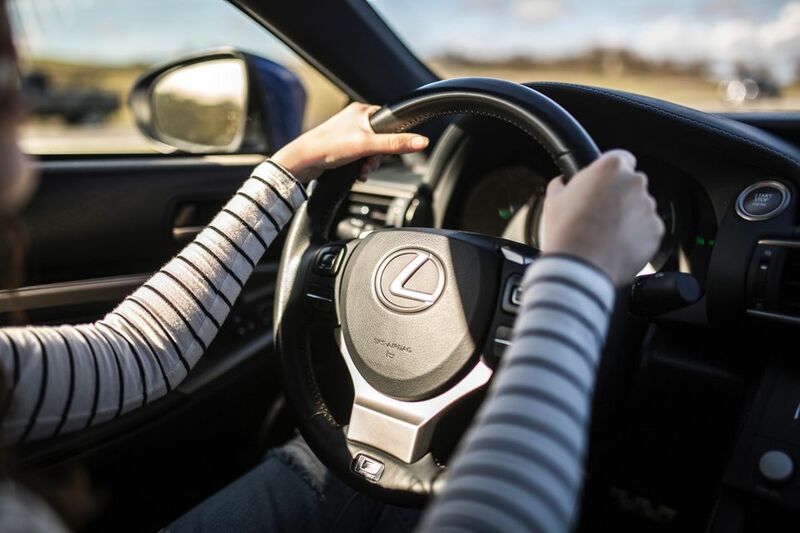 In order to take the steps necessary to become a licensed driver, you must first obtain a learner's permit by filling out an application, completing an eye test, and passing a written exam. Any branch of the New York State Department of Motor Vehicles (DMV) offers the written test, which is a general review of basic traffic laws. Manuals for review are available online and at DMV locations. Note: You must be at least 16 years of age to apply. There are 4 Manhattan DMV locations: 11 Greenwich St., 159 E. 125th St., 366 W. 31st St., and 145 W. 30th St.
Now that you’ve got the permit, you are allowed to be at the wheel of a car with a licensed driver in the passenger seat and it’s time to practice. Driver’s ed is not just for high school; designated pre-licensing classes are available all over the city. These pre-licensing classes will teach you essential driving skills like three-point turns and parallel parking. In addition to the actual driving, classes include an educational course, coupled with driving safety videos and occasionally written quizzes. The educational part of the program should equal around 5 hours and is required to obtain an MV-278 certificate, which is necessary to schedule your road test. With regards to your actual driving time, the DMV recommends that all potential applicants have a minimum of 50 hours of supervised practice driving before they take their road tests, with at least 15 hours of practice driving at night (after sunset). It is also recommended that at least 10 hours of supervised practice driving be conducted in moderate to heavy traffic. Scheduling your road test is as easy as visiting the DMV website or calling to make your appointment. To schedule your road test, you will need the DMV ID number from your learner's permit, your date of birth, your MV-278 pre-licensing course certificate or MV-285 driver's education certificate, and the ZIP code of the location where you plan to take the road test. Once you pass your road test (congratulations), you’ll receive a receipt from your instructor and an interim license. This interim license, coupled with your permit, is proof of your status as a licensed driver. Your official license will arrive in the mail in approximately two weeks. Each new driver has a six-month probationary period that begins on the date you pass your road test. Be forewarned: The DMV will suspend your driver's license if you commit specific violations during your probationary period.